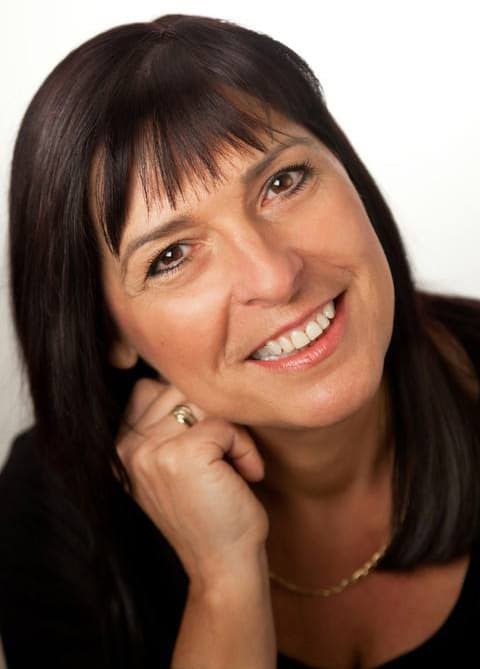 Susan Routledge is a Business Turnaround Expert with Over 30 years experience of owning and running businesses within the beauty, medical aesthetic and training industry. Routledge has won 10 National Business Awards and exudes passion as a respected industry advisor, consultant, author, speaker and awards judge. As Routledge is one of few consultants who still runs her own businesses, her speaking topics are always highly relevant to her audience. At the Professional Beauty seminar in Excel in London, Routledge’s seminar was completely sold out in advance, so the Business seminar organisers had to double the room size to accommodate the 200 pre booked delegates. “A great way to reassure my drive and a way to realise my knowledge and experience. Feeling Proud! Thank you”. “Really useful. Brilliantly delivered, clear, achievable advice, I can really do this. Thank you so much”.